With his full beard and cheery face, it’s hard to improve on Santa, but we’ve managed to bring him to you in a rainbow of colours! 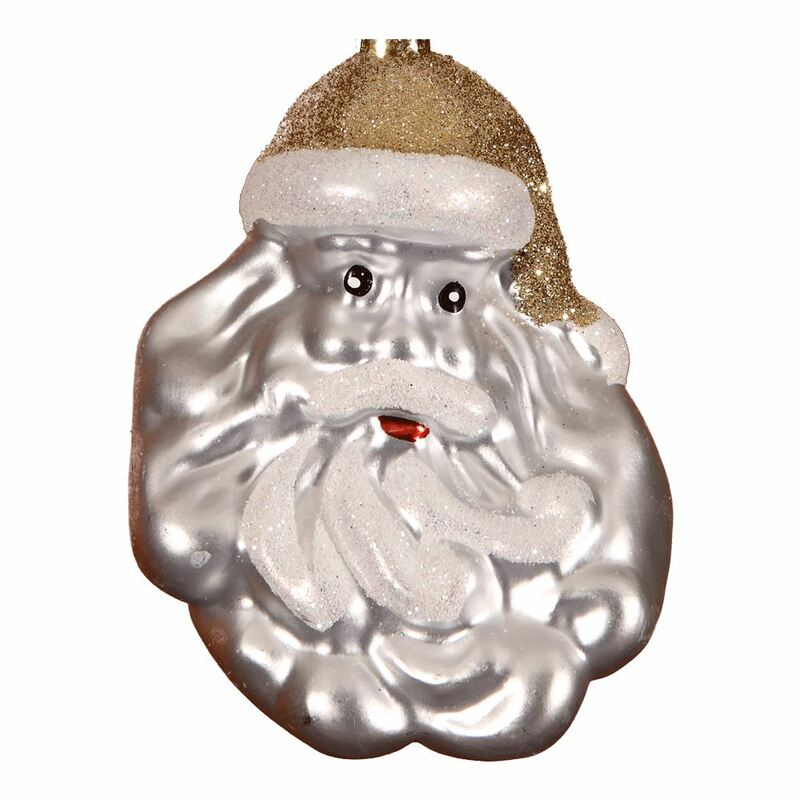 Our Santa Heads are available in blue with white glitter detail; gold with white glitter detail; pink with white glitter detail and red with white glitter detail. 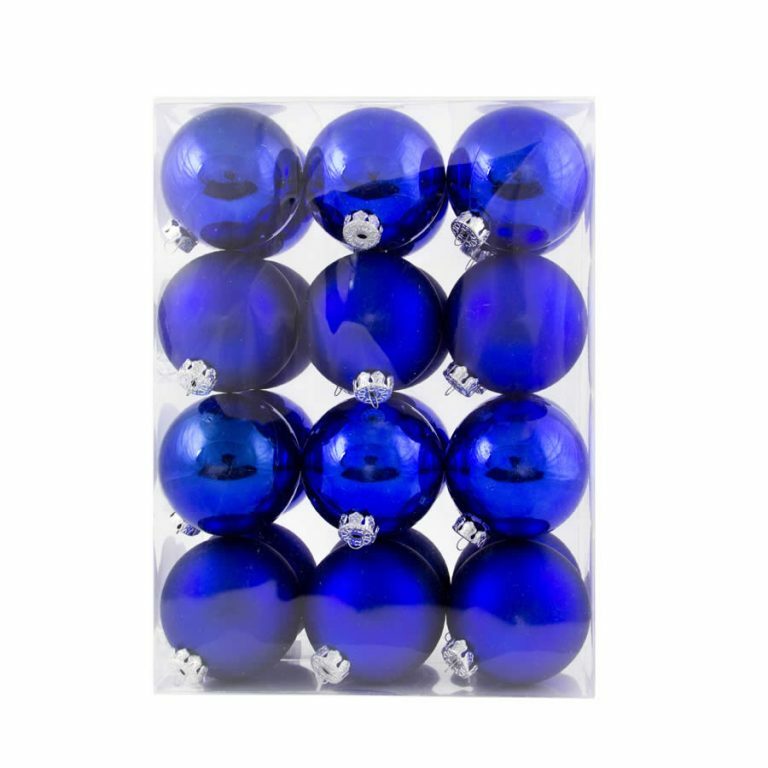 Scatter Santa Christmas Decorations through your Christmas tree for an interesting accent, string him in different colours along a your tinsel, or hang one in the centre of your door wreath for an immediate impact.